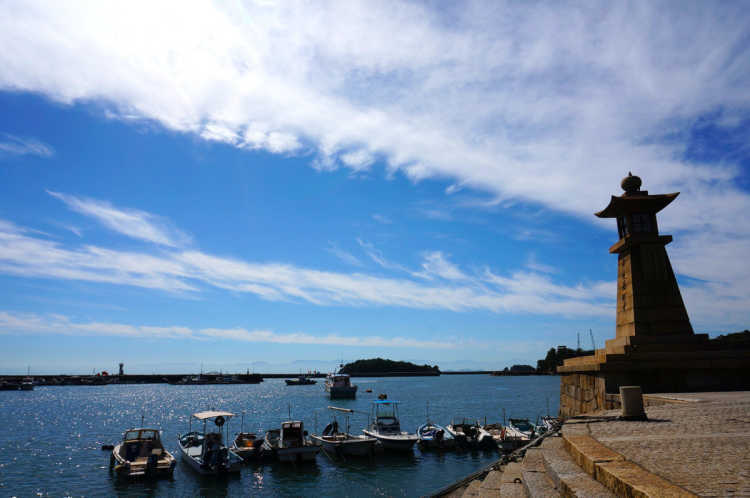 Top things to do in Tomonoura, a port town of Fukuyama City, Hiroshima. It has become stages for Hollywood and Ghibli movie 'Ponyo' and fascinated people all aver the world. 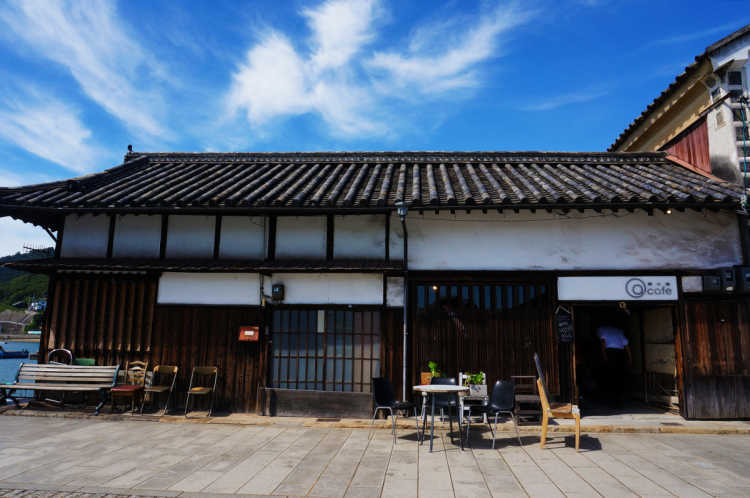 Then, we selected top guides from 'special places to travel in Japan' posted in City's Pride by travelers who have actually been to Tomonoura. This restaurant's special is sea breams. 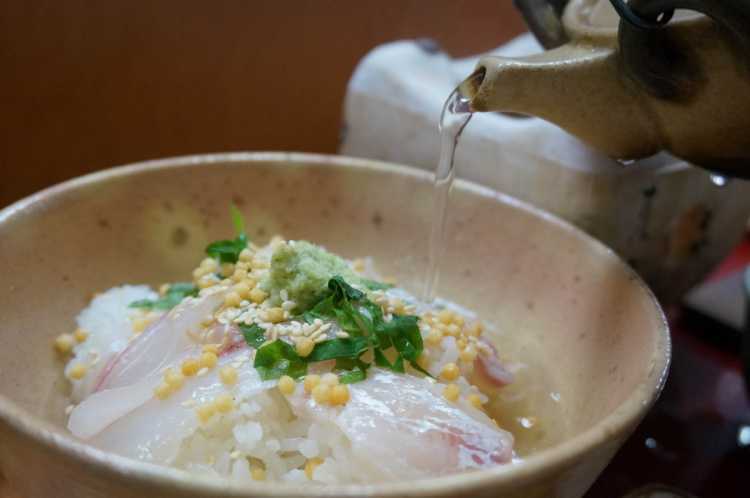 I think I can eat the bowl of Tai-Chazuke forever for it's light but has an elegant flavor of sea breams. The room was a guest house for VIPs from abroad. 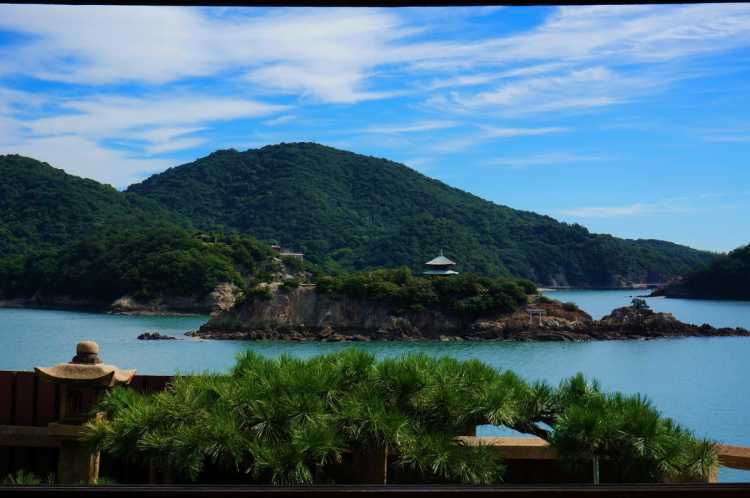 The Korean emissary admired the superb view as the most beautiful from Korea eastward. An admission fee is 200 Yen. The five colors rock is only here in Japan. The place collects power of heaven and earth and become energetic and spiritual power spot. The café is in front of the stone night lamp. We can enjoy enough the nostalgic atmosphere watching the Tomo-no-ura bay. 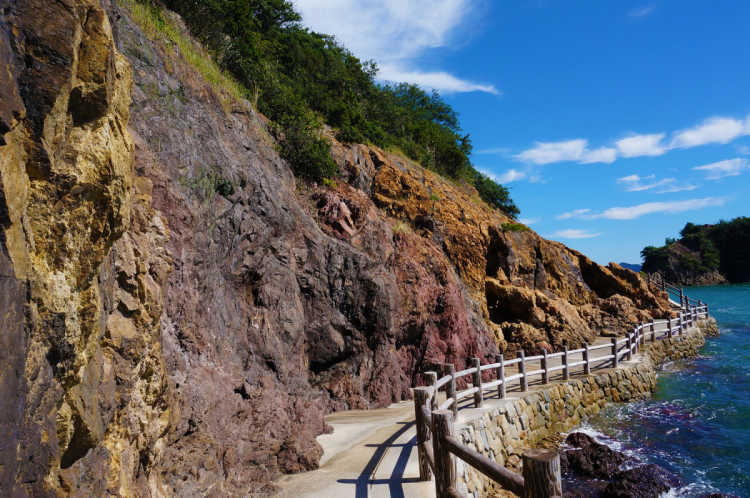 Here is the scene of Studio Ghibli's "Ponyo on the Cliff by the Sea" . I think this scenery attracts the people all over the world. Iroha-maru is got aboard by Kaien-tai Ryoma commanded. 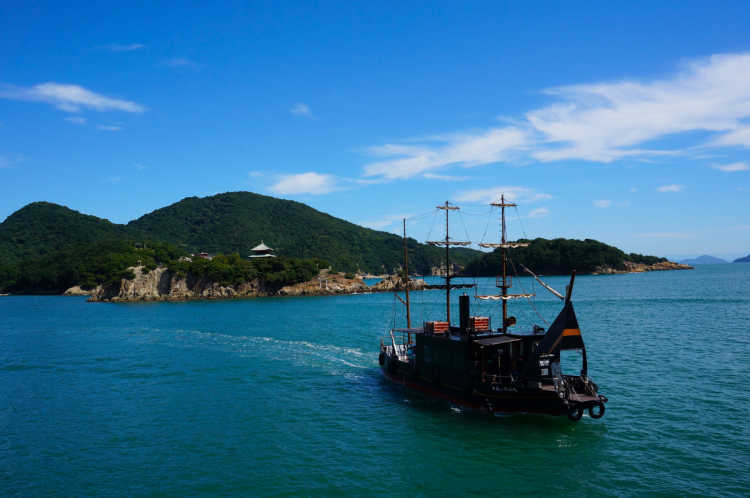 It's just a short time ferryboat to Sensui island, but like a dreaming cruise. 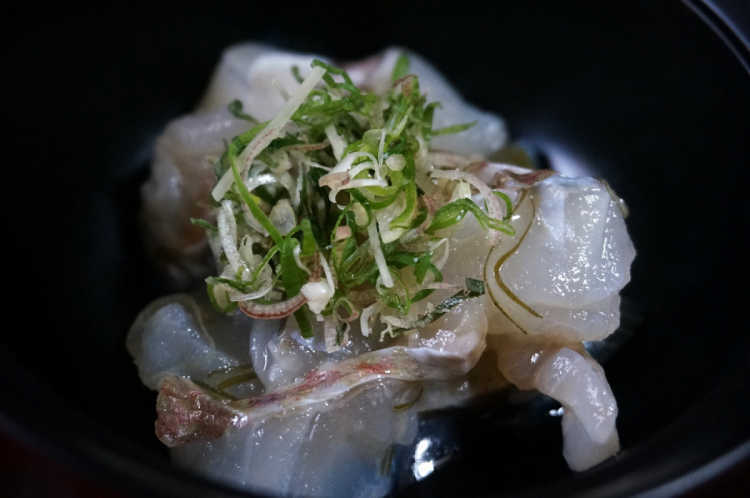 The superb food is sea bream grown in the Setouchi sea pickled in kelp and Japanese Sake. I was surprised at unique rich taste. 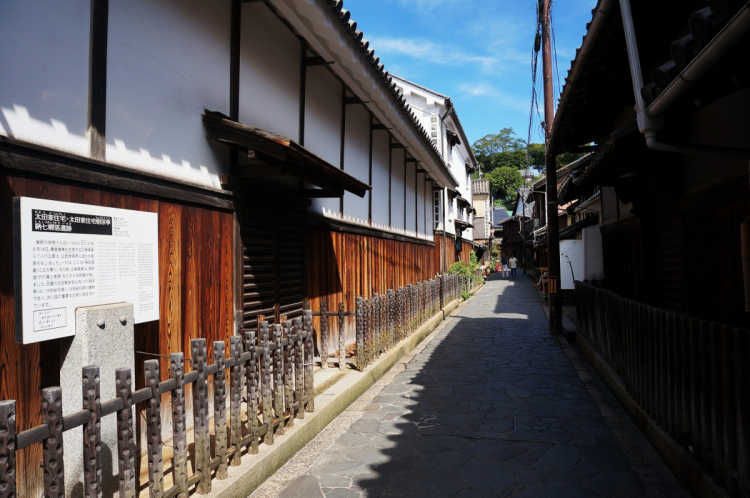 The Fascinating Alleys and Retro Port Town Which has the Historical Buildings. There are some cultural assets and the historical buildings remainds in this retro town. Shopping and walking on many alleys will be fun like timeslip travel! 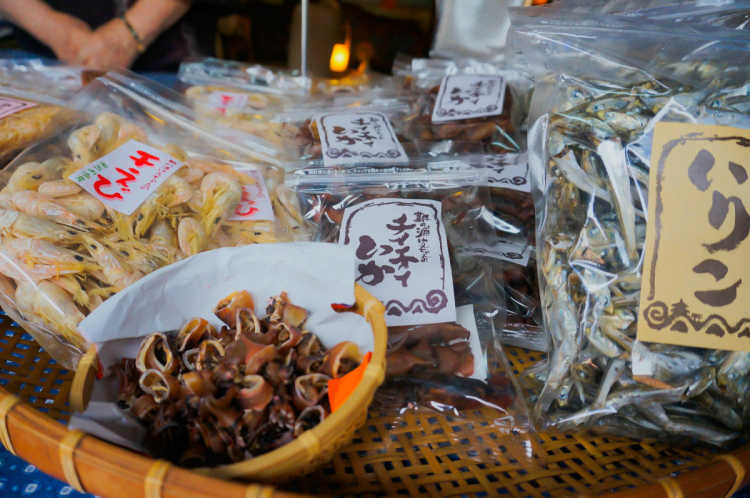 You can buy additive‐free dried fish grown in Setouchi sea that are sold out by the evening. I recommend the dried squid 'ChiiChii Ika' specially.